It’s not often that a band can sell out a city’s medium-sized venue with only three recorded songs. 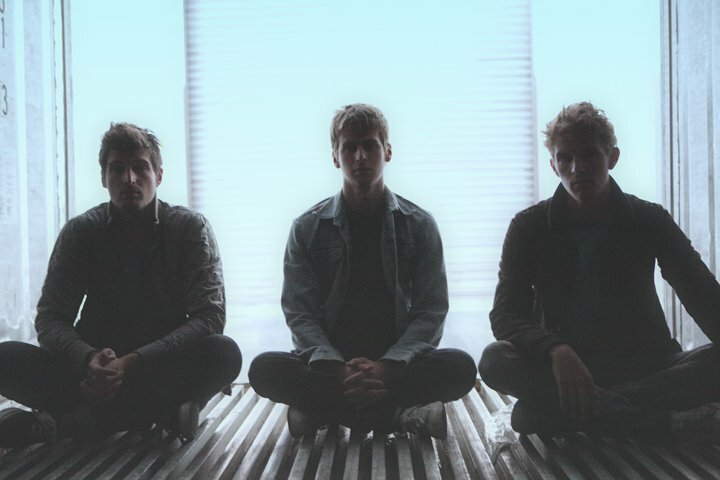 In this case, Los Angeles’ Foster the People have three really catchy songs and the buzz was strong. The single “Pumped Up Kicks” has been in fairly heavy rotation lately in these parts, which has resulted in periods of days when I can’t get it out of my head. It’s the catchiest song I’ve ever heard about gang violence! So based on that song and hearing the other two — “Houdini” might actually be my new favourite and “Helena Beat” proved to be a worthy encore banger — I was excited. The band had even announced their next Toronto show (June 18 – Mod Club) before they played this one. I enjoyed the show last night, but I know they’ll do even greater when they come back to the Mod Club. Their audience will know the songs better by then, even more arms will be waving in the air, and the sound will be bigger. They’ll even fit better on that bigger stage. Last night, lead singer and baby face Mark Foster led the five-piece band with his slightly high-pitched voice and funny dance moves (some quirky shoulder shaking with arms just hanging by his sides). Each member had multiple live duties; everyone but the drummer had different synths to tinker with as well as their guitars, other drums and bass, getting them into this fuzzy pop dream land. The emphasis in Foster the People songs comes from the piano though, which brought me and my concert goer and blogger companion Ricky from The Panic Manual to observe live that the band could be the fresh new Maroon 5 or one of those other OC type bands. Not a bad thing, as these songs are clear concise pop rock pushes and you can’t deny getting your attention caught by the charm. All the other songs they played from their upcoming album — with the set just under an hour — followed that suit. I noticed a lot of songs simply hook onto a lot of “oos” or “las,” and they all will get your feet tapping. Like mentioned above, since they do have a lot of buzz on those three songs, the audience didn’t really seem to know what to do with themselves for the rest of it, so the usual energy that should bounce between wasn’t there the whole time. It will be there next time, I see these guys getting pretty big. You might not even have to look out for them, their hooks might just find their way to you first. The show last night was fun and I’m glad I saw them now. Their album, Torches, will be out May 24. This entry was posted in Uncategorized and tagged American music, Concert Review, Concerts, Emerging Artists, Foster the People, Music, Review, Upcoming Albums, Upcoming concerts by Jessica Lewis. Bookmark the permalink. Bought the Grouplove CD though and am loving it!